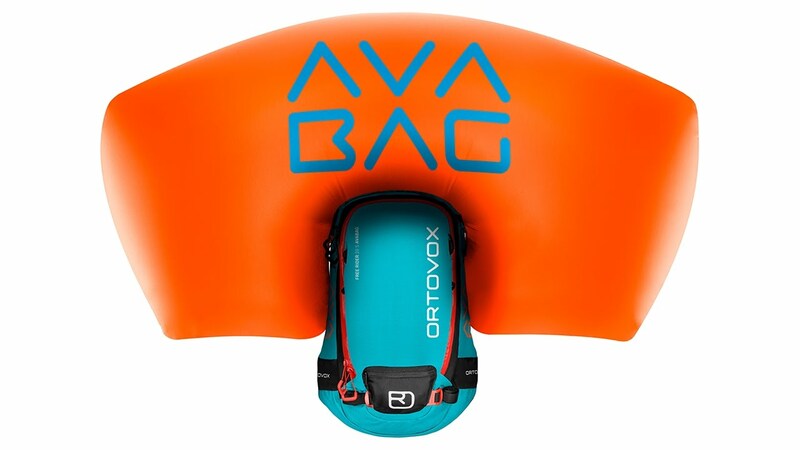 Our extremely light avalanche airbag system, and a new protector that adapts to the body and remains flexible even in the cold, make the FREE RIDER 20 S AVABAG the ultimate freeride backpack! The “S” in the name stands for short. All of our S-backpacks are primarily characterized by their significantly shorter back system, which makes them excellent for women, but also for men with short backs. What’s more, the hip and shoulder straps are also adapted to the female anatomy. In terms of features, nothing beats this avalanche backpack: the diagonal ski attachment guarantees quick and secure ski fastening, a separate security compartment ensures quick access to emergency equipment, the attached helmet net is fixed in a zipped compartment and, thanks to the broad hip belt, the airbag backpack sits perfectly. The FREE RIDER 20 S AVABAG comes without an AVABAG unit.